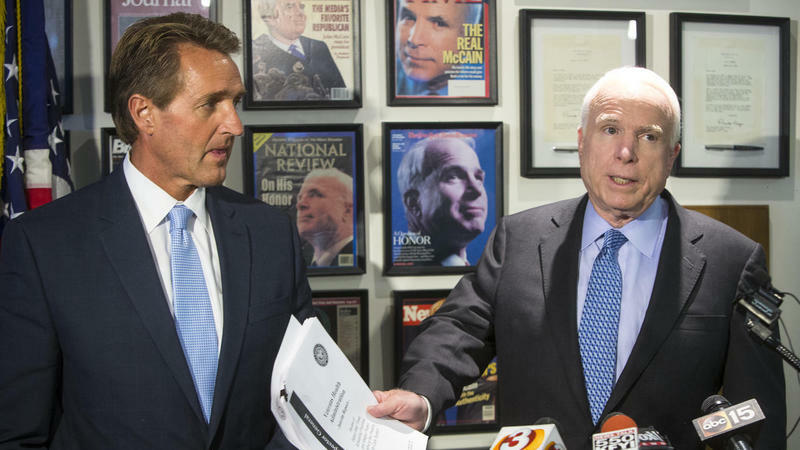 More than half of Arizona’s congressional delegation has called on Congress to protect Deferred Action for Childhood Arrival recipients, known as Dreamers. 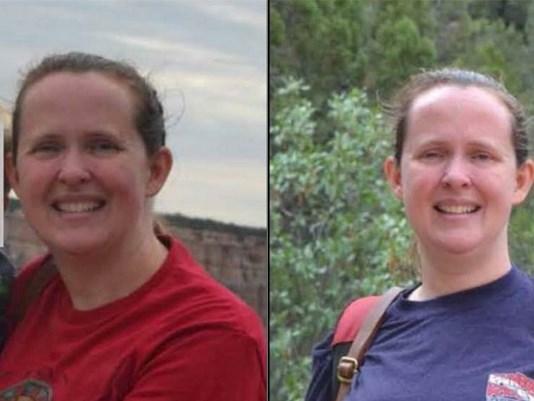 Rangers at Grand Canyon National Park have recovered a body they believe is a Texas woman reported missing Tuesday. 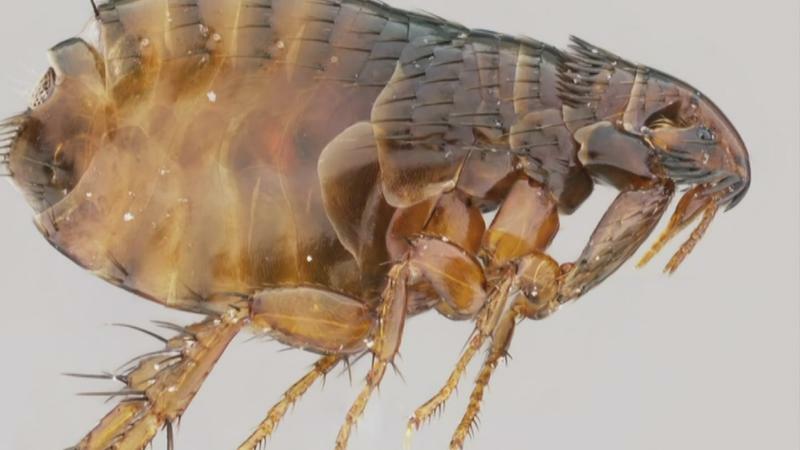 Coconino County Health officials say fleas near Williams have tested positive for plague. 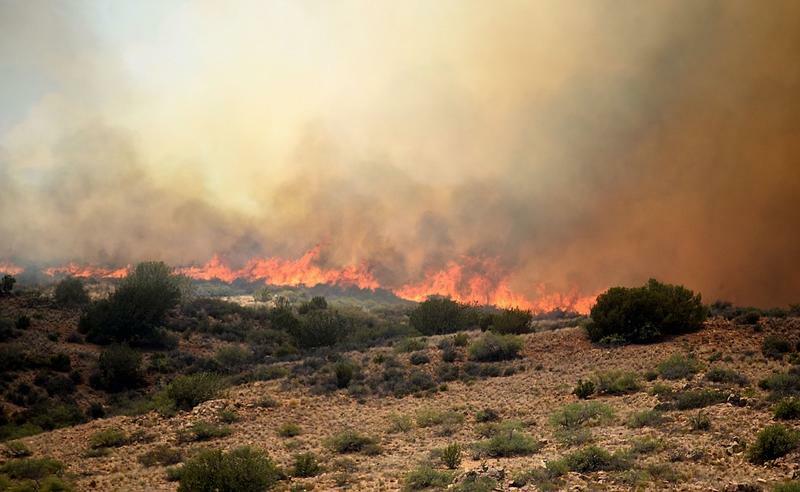 Adults, teens and children as young as 2 were enjoying a summer afternoon by cooling off in an Arizona creek when the gentle waters turned deadly. 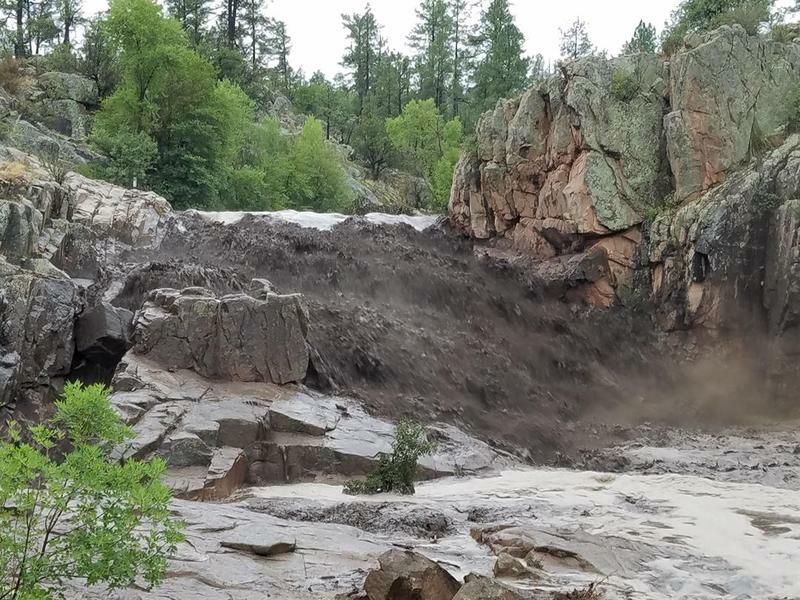 The National Weather Service in Flagstaff has issued a hazardous weather outlook for Apache, Coconino, northern Gila, Navajo, and Yavapai counties in northern Arizona.